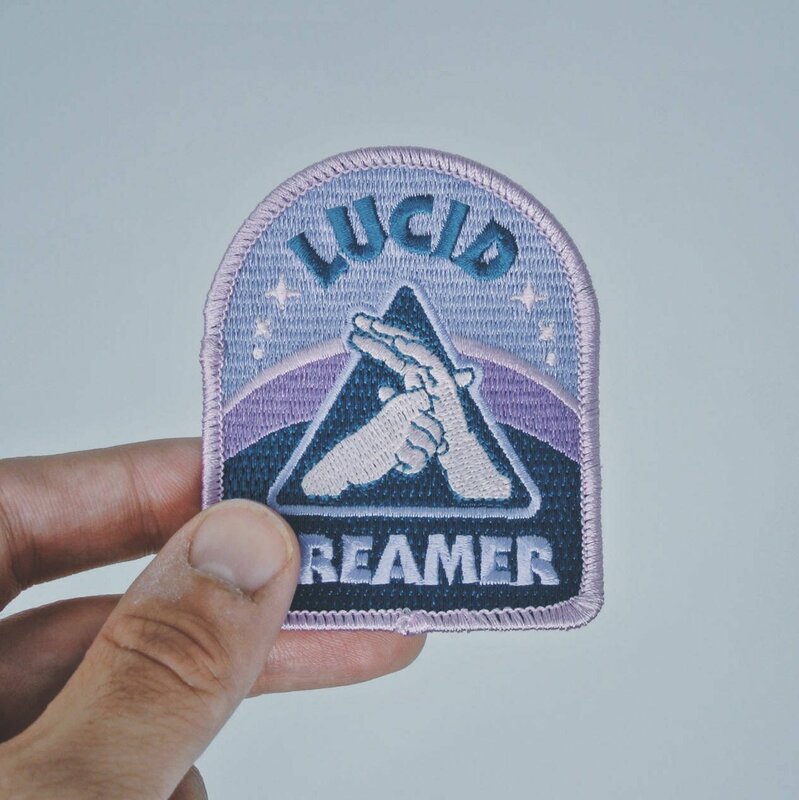 Lucid Dreamer Patch | Starseed Supply Co. 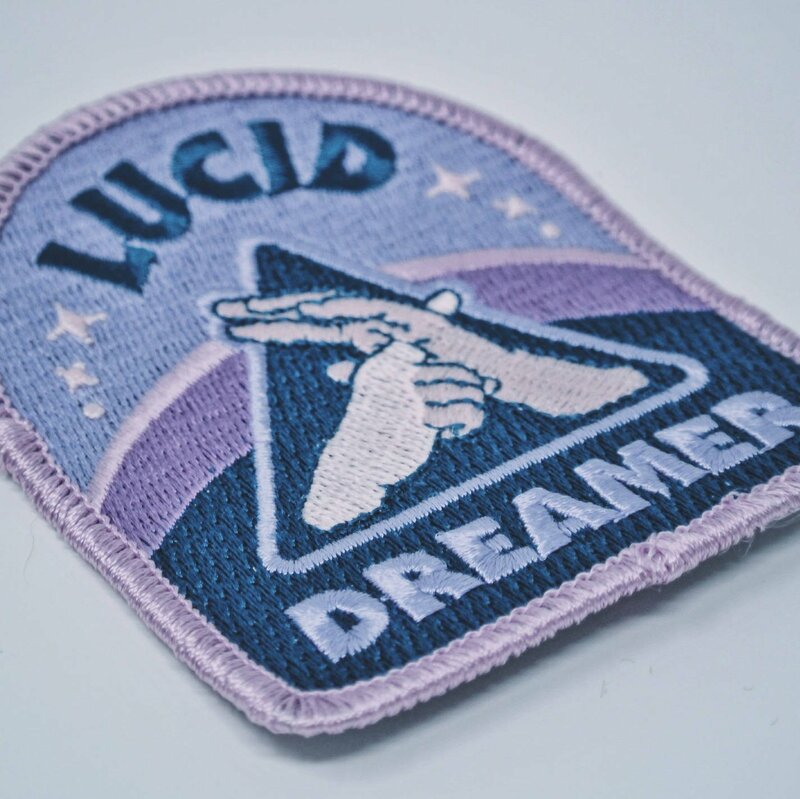 The official patch for Lucid Dreamers, Astral Travelers, and Out of Body Explorers is here! 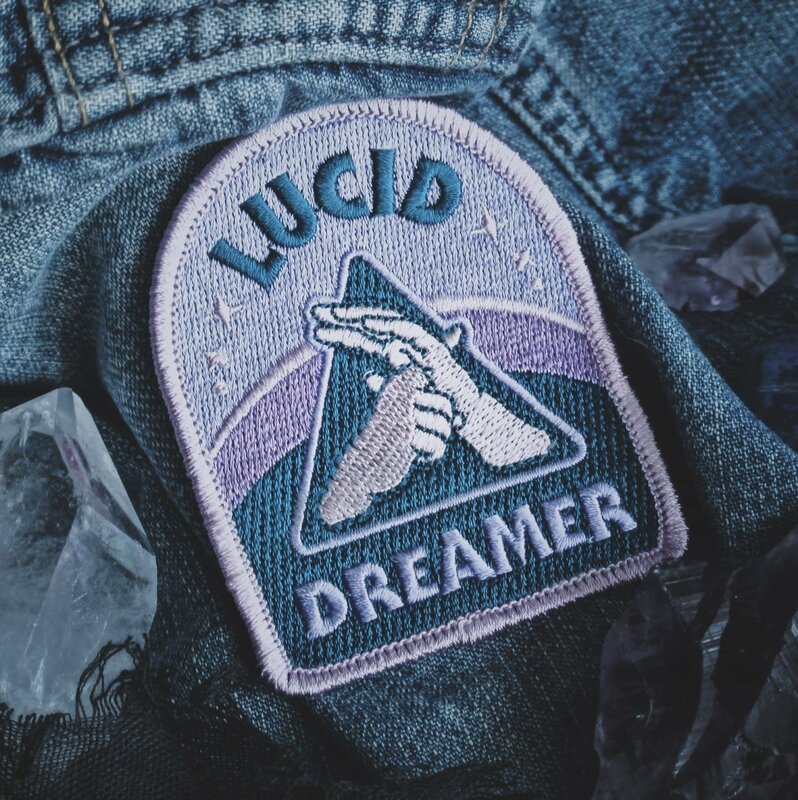 The official patch for Lucid Dreamers, Astral Travelers, and Out of Body Explorers is here! Have you ever realized you were dreaming in the middle of a dream? Have you ever been able to fly or manipulate the dream in any way? Do you practice “reality checks” during the middle of the day like putting your finger through your hand? Do you read books by Stephen LaBerge, Charlie Morley, or Robert Waggoner? 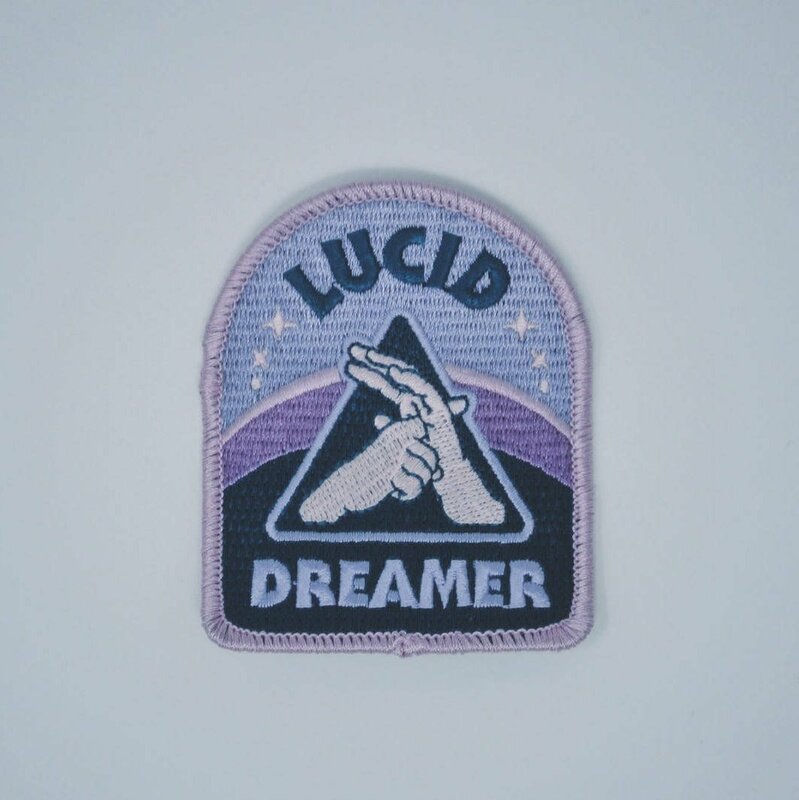 Wear this Lucid Dreamer patch as a badge of achievement or as a beacon to call out to other lucid dreamers to notice you and strike up a conversation. Absolutely gorgeous piece! Great colors. Will buy from again. I just received this patch and it looks just like the picture 🙂 A big thanks from France! beautiful, vibrant colors, and thanks for getting it to me quickly! Item as described, easy to iron and stitch on to canvas jacket. Exactly as pictured, fast delivery! Um. So, I can't say enough about how great this patch is. Maybe the best purchase I've ever made on Etsy. It's even cooler in person (who knew that was possible?!) and grateful for the fast shipping. Outstanding packaging too. Order from this shop people, you won't regret it! 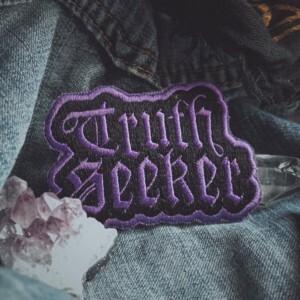 Super fast shipping, great branding, and the patch is super high quality! Thank you so much. shipped really fast, cool badge! 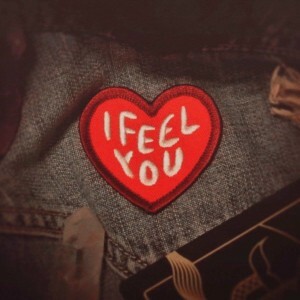 Wonderfully put together patch, will order from you again in the future. Very cool, looks great. I was impressed by the quality of the material and the speed of the shipping. Thank you! Great patch, goes wonderfully with my Laberge book! Perfect patch and fast shipping. Thank you. This patch was quick to ship and is of the highest quality. Thank you! Love this shop's vibe! The patch shipped and arrived very quickly. I got this as a gift for someone, and they love it. Thank you! Gorgeous and very well made. I'm very satisfied ! Thank you ! What a beautiful patch and I'll proudly wear it on my jacket! The picture doesn't do the colors justice, it's so pretty. Very fast shipping, and I'll definitely be coming back this shop for more! I just love this patch so much. It's great quality and arrived super fast. Very happy with this purchase! Love the design. Thanks so much! I can't stop dreaming. This baby is beautiful! Got the patch a few days before I expected it, which was a huge bonus! It fit in really nicely with my costume idea, and looks amazing too! Looks great, thanks so much! Awesome! 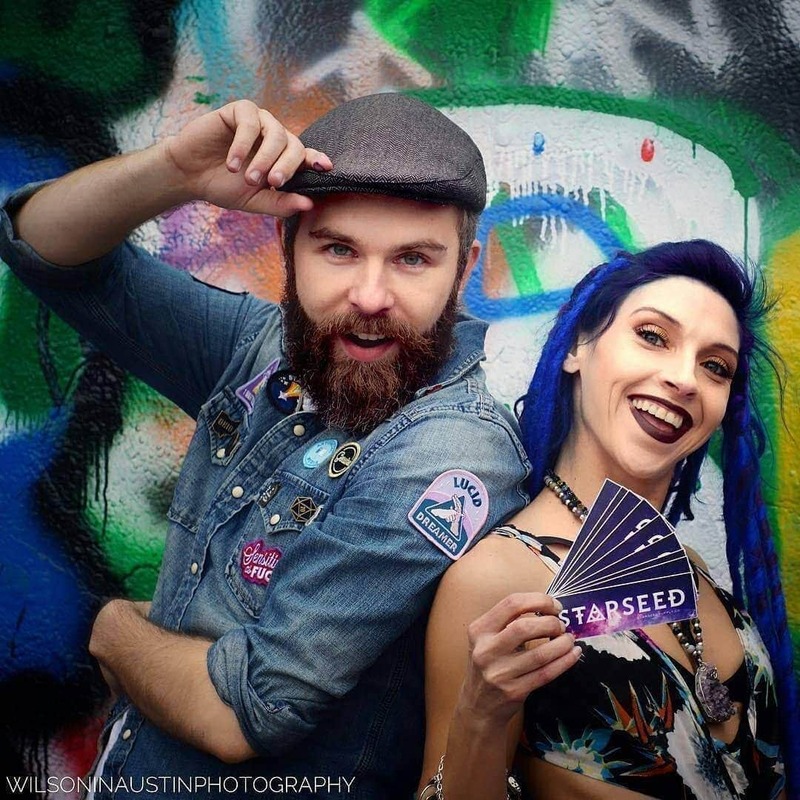 My boyfriend liked it so much! Perfect. Great quality (and packaging)! Love love love! And quick shipping!!! Thank you! 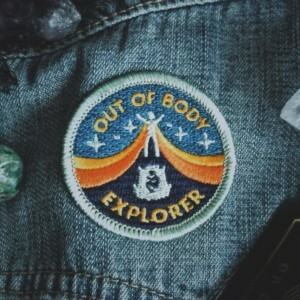 Really cool concept and the colors are so pretty – definitely one of my most unique patches! I got this three days after I placed the order! Super speedy delivery and arrived in awesome condition. I love it! Lovely patches and very fast shipping. Thank you so much! Shipped quickly and well-packaged! Colors not exactly as shown, much brighter/more saturated in real life. Might be a plus for others. Fast shipping time. 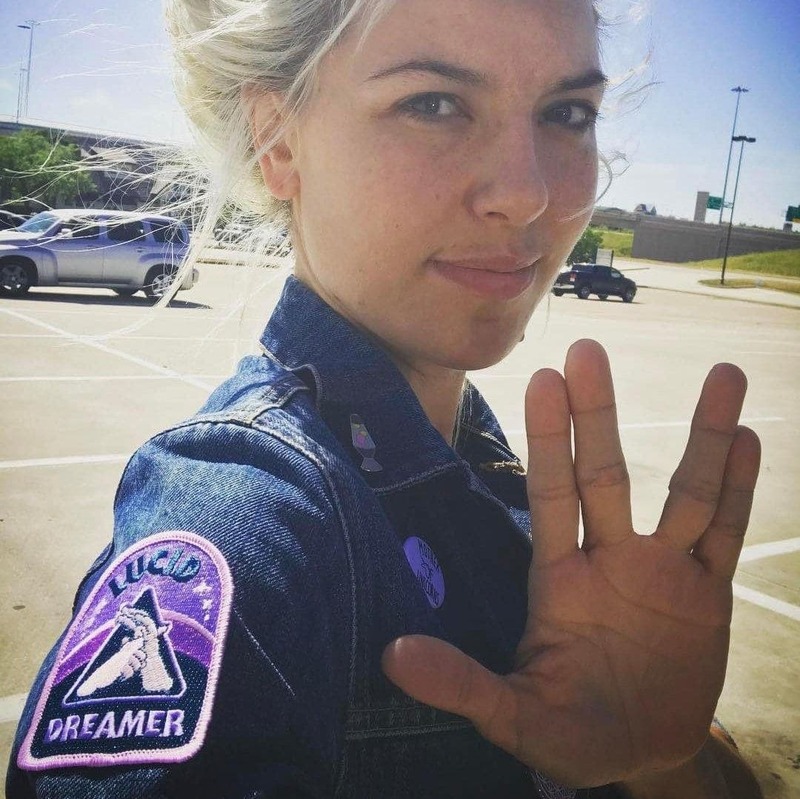 My wife loves her new patch! Its beautiful and well made. It got the honor of being the first patch on my new jacket. Awesome patch! Came with some nice stickers. Shipping was fast everything turned out good! 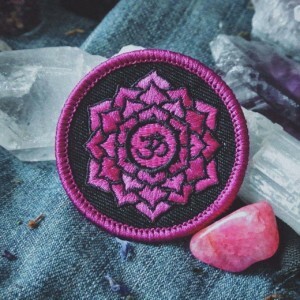 Can't wait to get this patch added to my travel bag! The design and quality is incredible! Amazing quality. Vibrant and detailed. Love them so much. Thay even threw in some stickers. Amazing product! Amazing detail and work, clearly the makers of this know what they’re doing! I love the design and uniqueness of it! And it shipped in no time! I’m so excited to add this to my patch jacket!